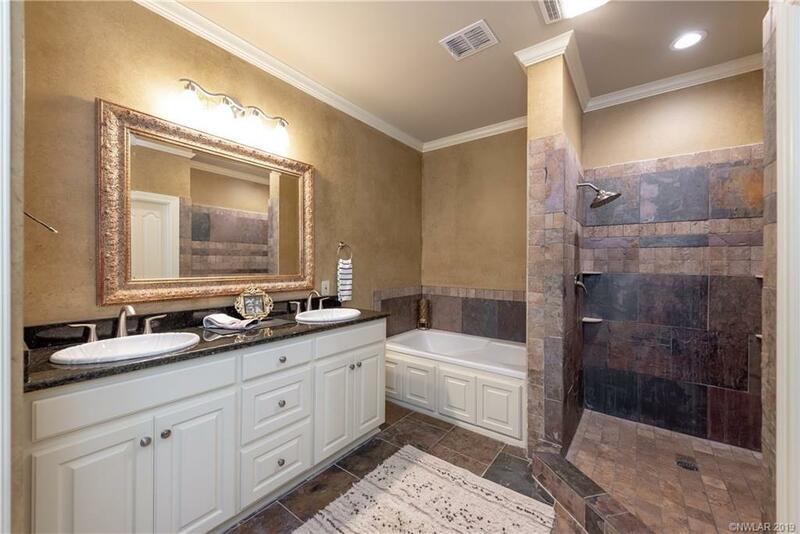 25 Meadow Creek Drive, Bossier City, LA.| MLS# 240310 | Tahira Abdul Rahman | Tahira & Associates Realty, Inc | 318-840-4916 | Shreveport, Bossier City, Northwest Louisiana Homes and Commercial Properties for sale. 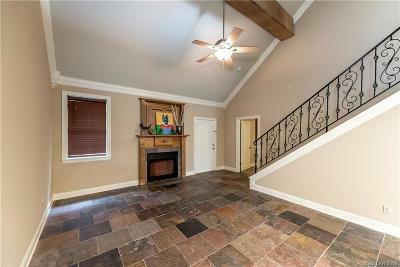 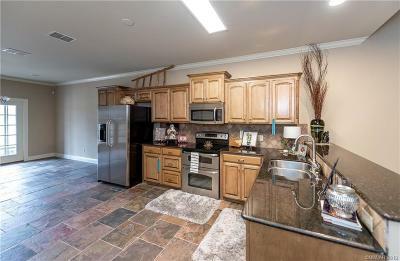 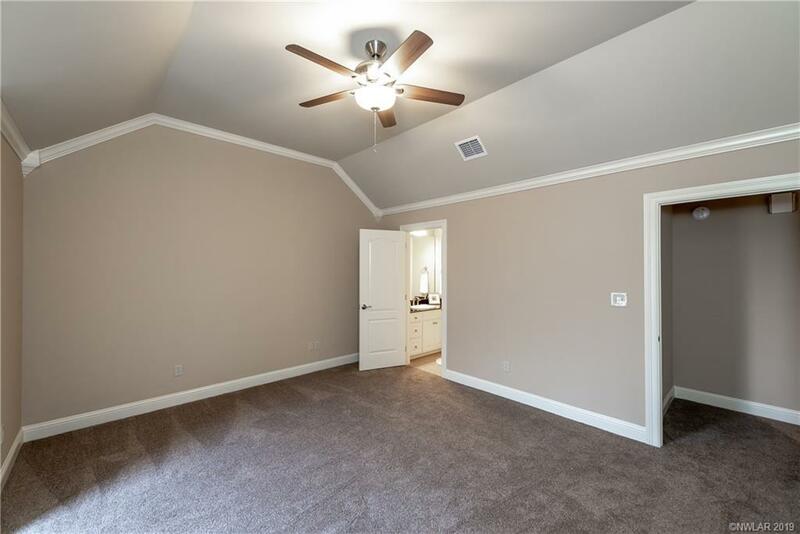 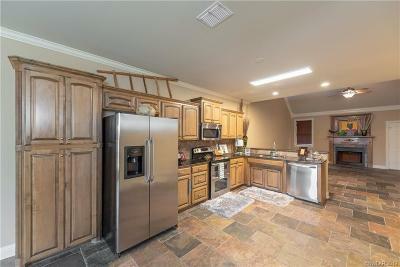 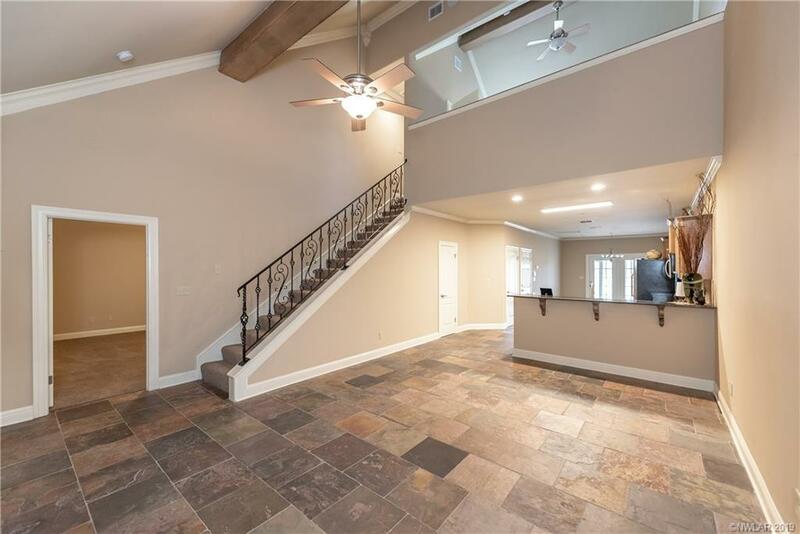 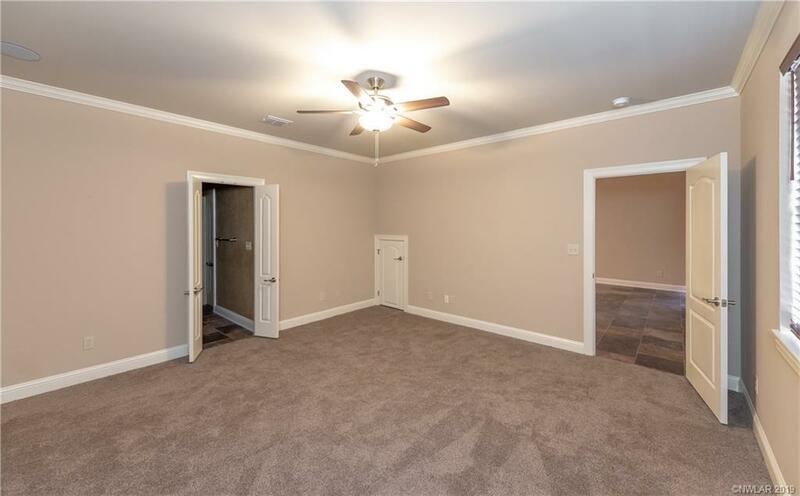 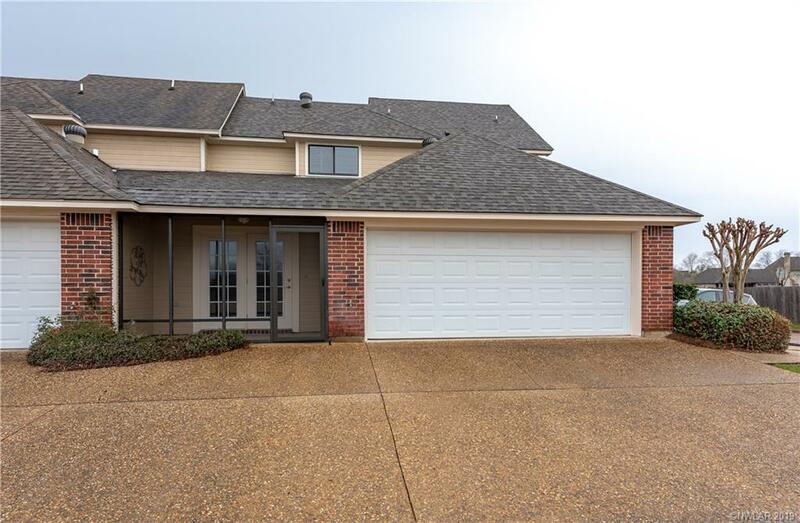 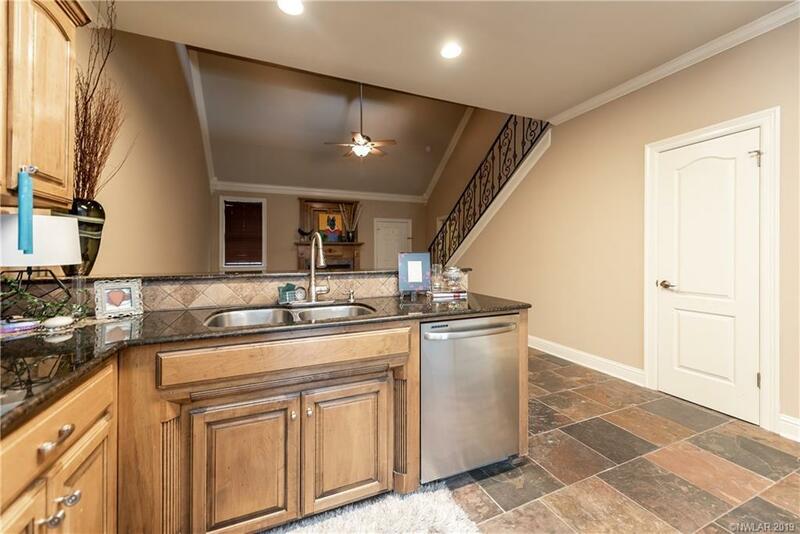 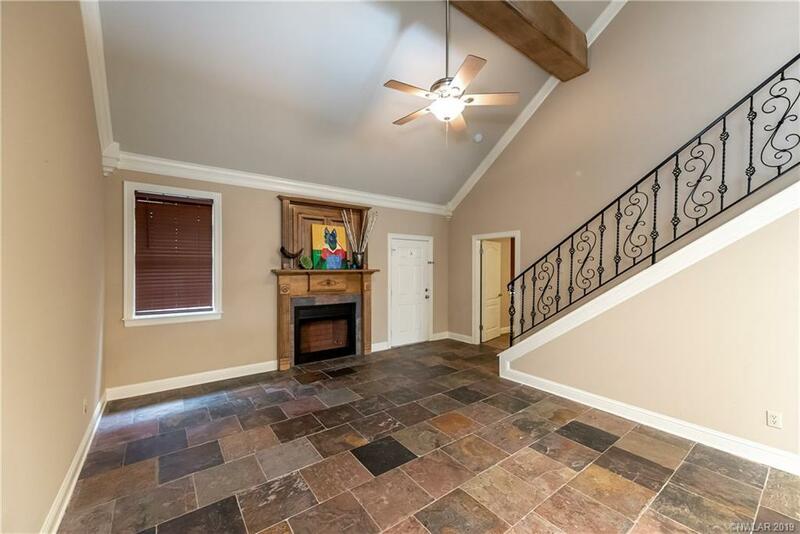 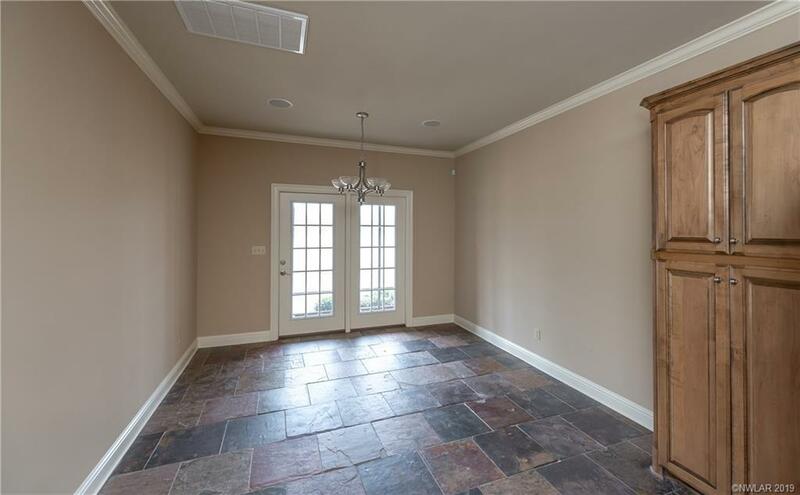 Fabulous, low maintenance townhome for sale in popular North Bossier near all of the fantastic shops and restaurants at Airline and I-220! 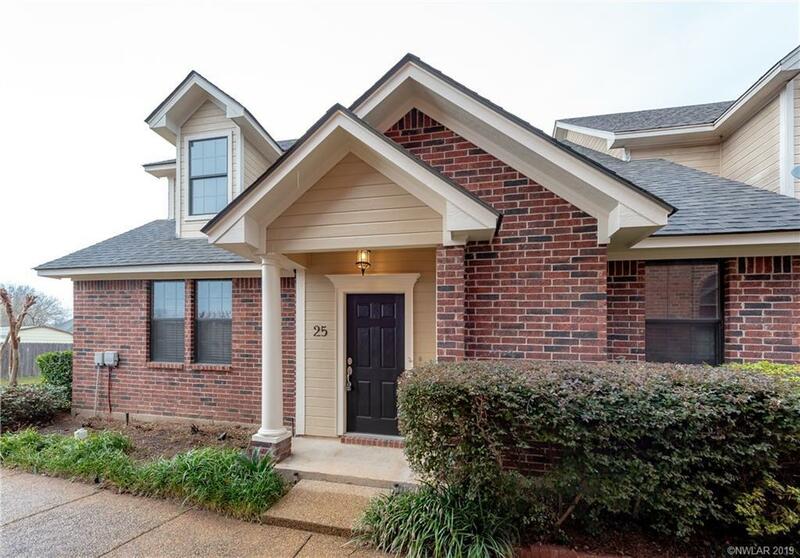 Beautiful end unit home with a 2 car rear entry garage and all season screened porch. 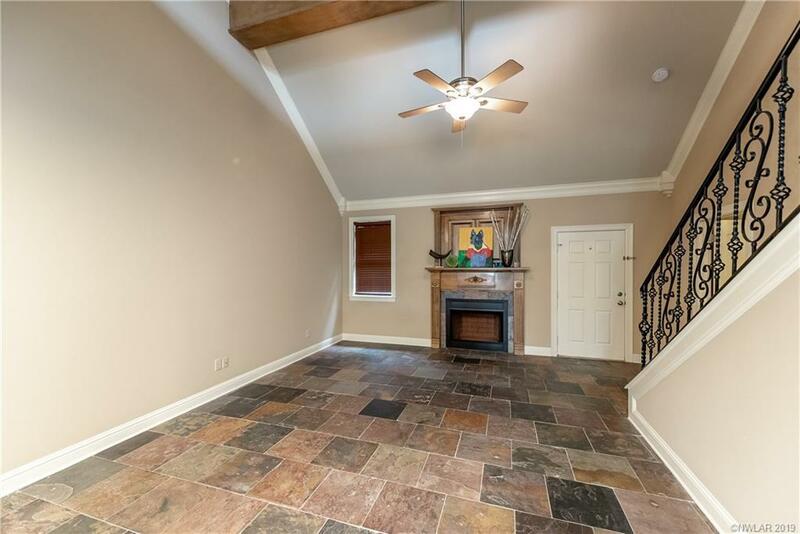 The living room features a dramatic vaulted ceiling, crown molding, gorgeous slate flooring, and a cozy gas start fireplace. 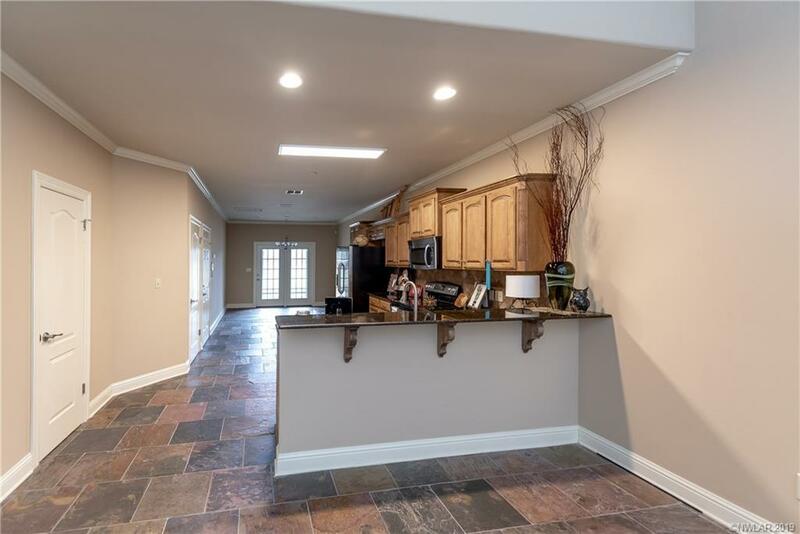 The kitchen is so chic with beautiful cabinetry, gleaming granite countertops, stainless appliances, and a large dining space with French doors leading to the patio. 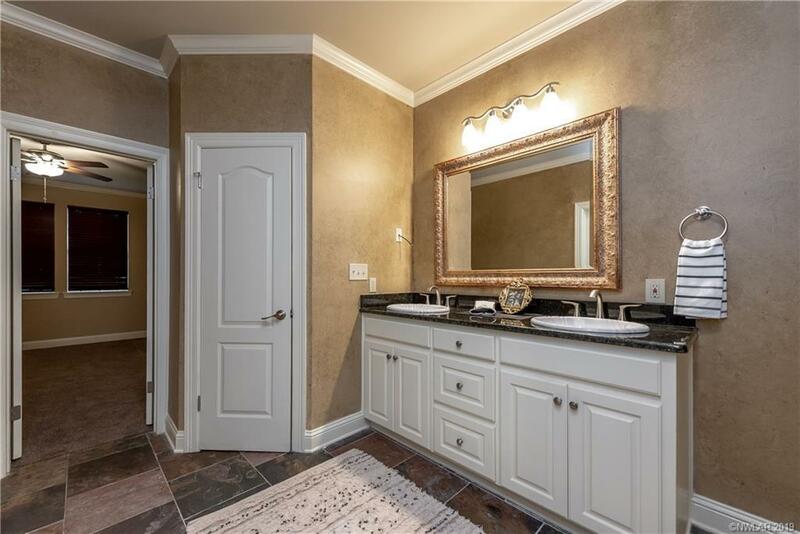 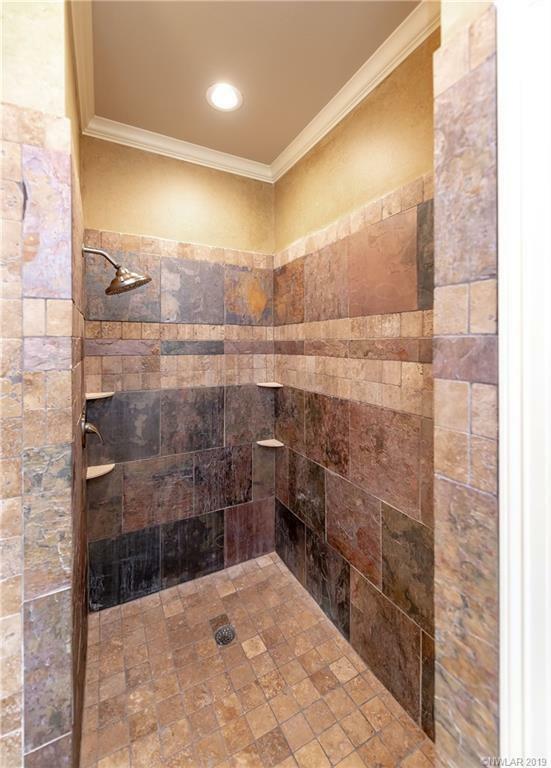 The master suite is located downstairs and features a walk-in closet and a dreamy private bath with double vanity, jetted tub and an oversized stall shower with striking decorative tile. 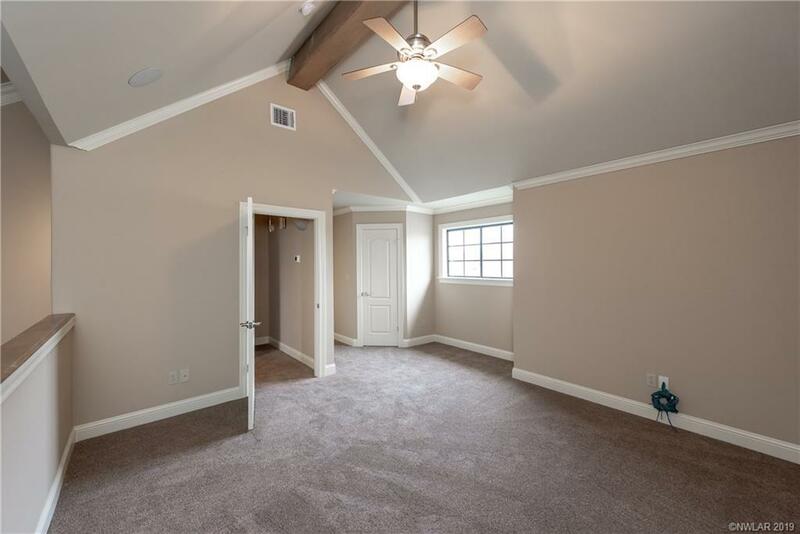 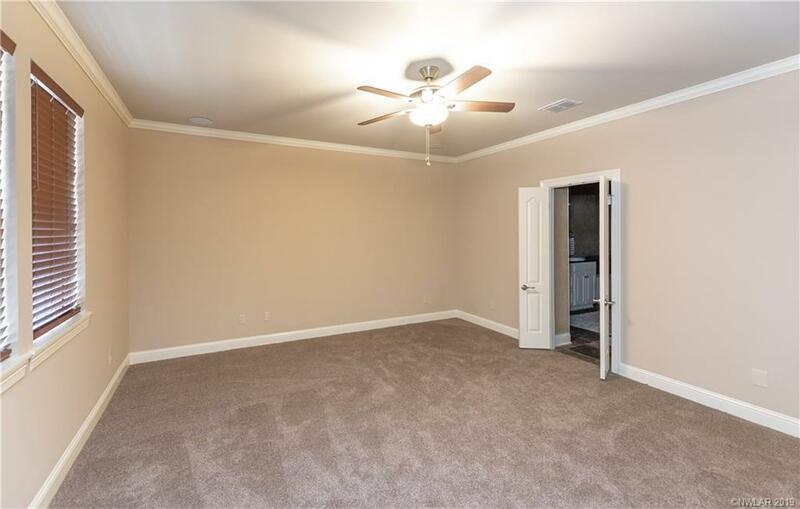 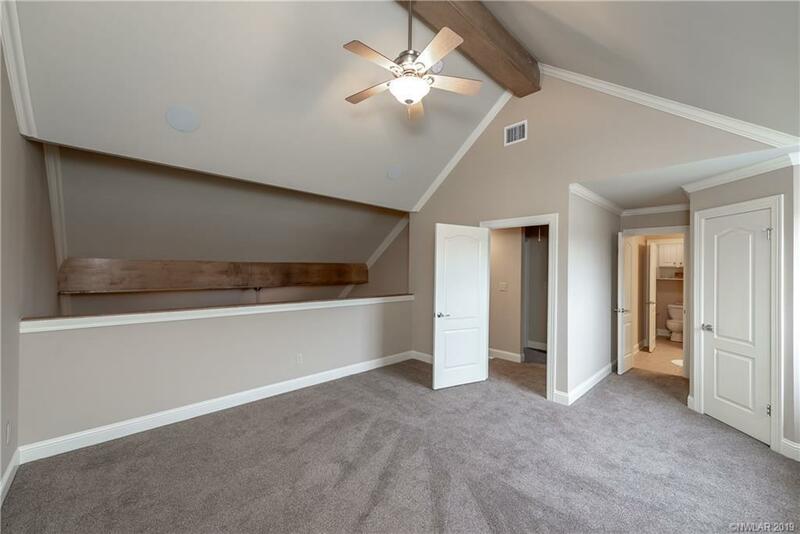 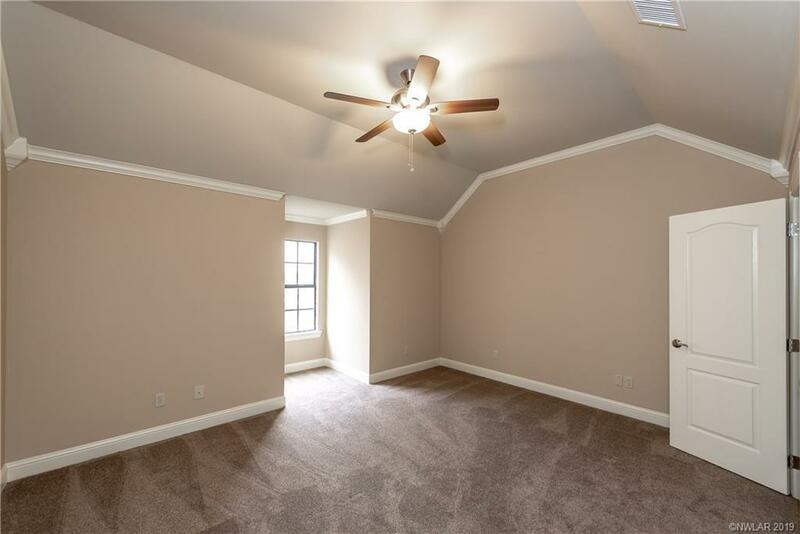 There is another large bedroom upstairs as well as a large loft style space ideal for a home office or additional living area. 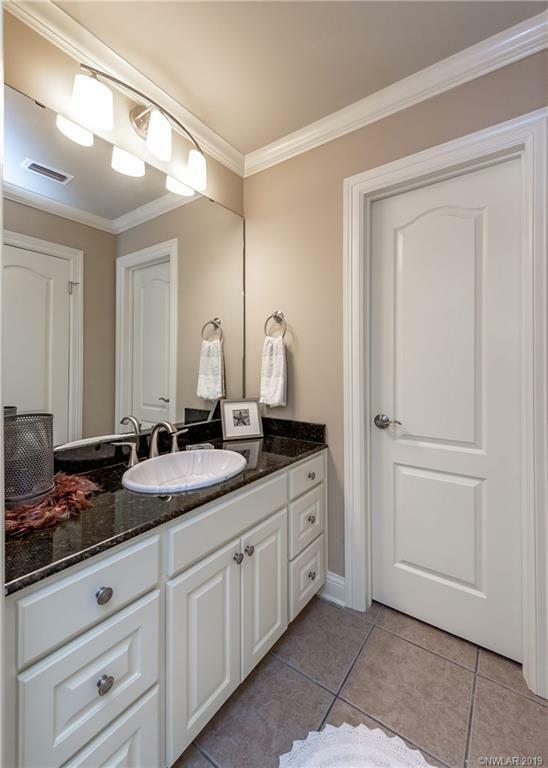 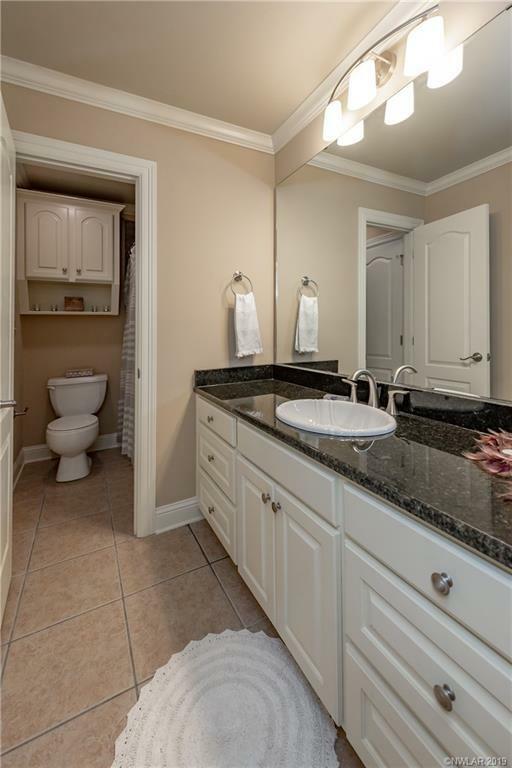 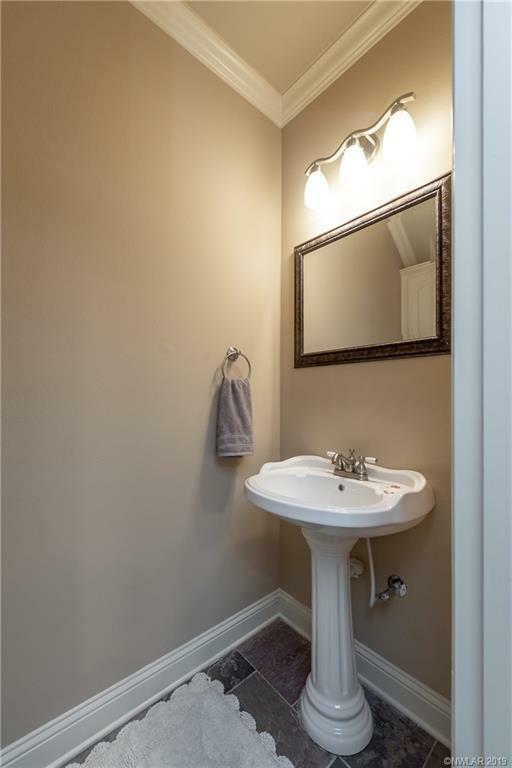 The upstairs bath has been updated with pretty granite countertops and new fixtures. 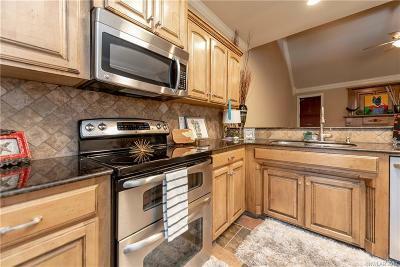 This is the last townhome you'll have to look at...set up your showing today!